Hello, here is another god! 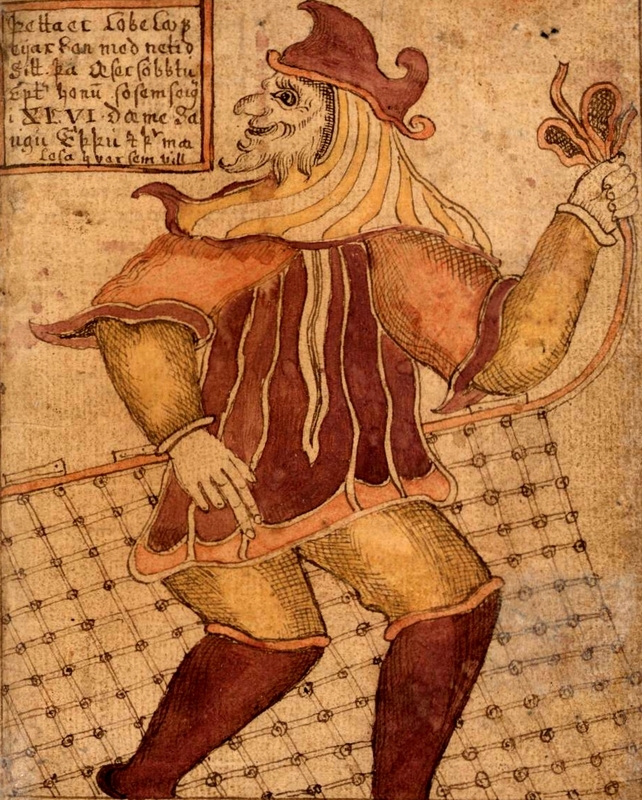 Loki was very well known to the Vikings as the ‘tricker god’. He had tricked many gods, giants and other creatures into doing various tasks for him. Some benefiting him, some just for fun. Loki was not at all trusted by all the other Norse gods, this was because he was a giant and gods didn’t usually look too fondly on giants. In fact he actually tricked himself into becoming a god. Loki caused numerous problems for everybody he knew, an example would be when the gods wanted to create a ‘hangout’ called the ‘Asgard’ but they did not have enough supplies or money to build it, so Loki suggested that he gets one of his giant friends to help out. He made an agreement with him saying that if he built the Asgard within a certain timeframe the gods would give him the sun, the moon and the Goddess Freya; which he agreed to. Naturally the gods were furious with this, fearing he would complete it within time. Loki promised the gods that he wouldn’t complete it in time, claiming he was incompetent. But the giant had others working with him meaning he was going to make it in time. To ensure he wouldn’t, Loki hid the horse so that he couldn’t. The plan worked. Loki had many many wives (presumably he tricked some of them into marrying him), he was also a very talented shapshifter. He could shapeshift at will. Another interesting fact about him was that he became pregnant (despite that he was the wrong gender). He gave his child to Odin, the ruler.